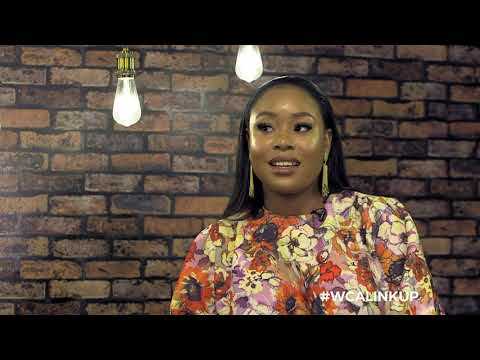 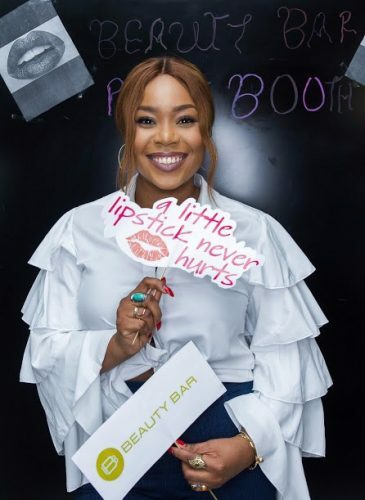 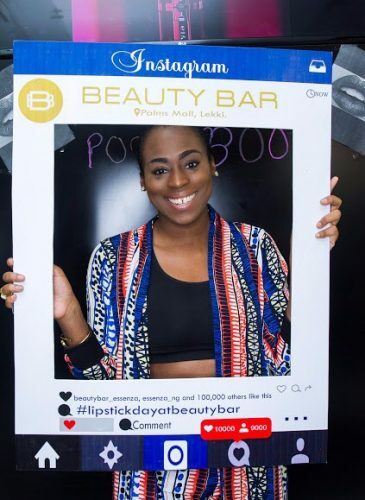 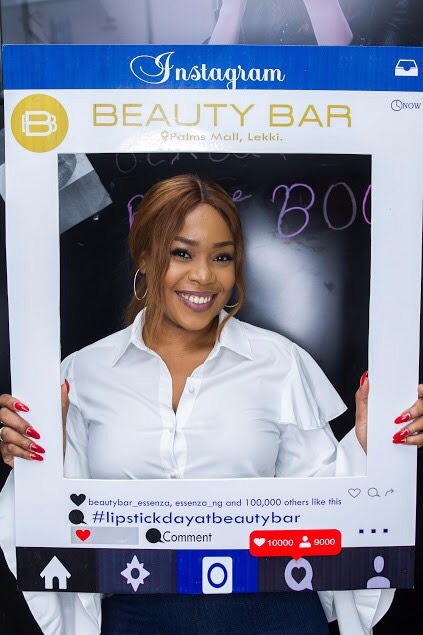 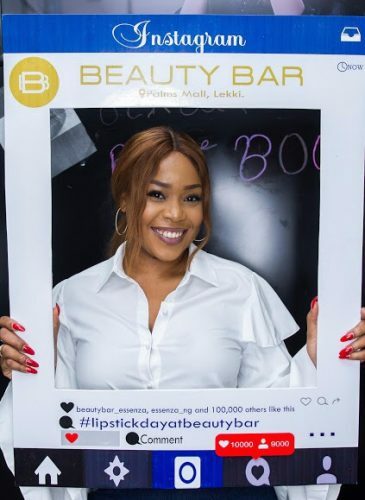 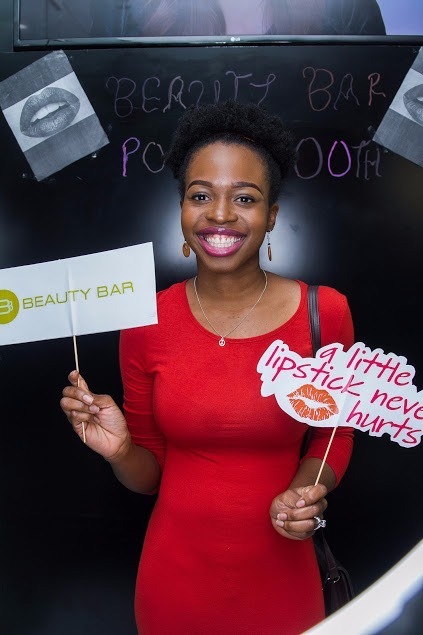 On July 29, Beauty Bar hosted make-up lovers to celebrate International Lipstick Day at Palms Shopping Mall, Lagos. 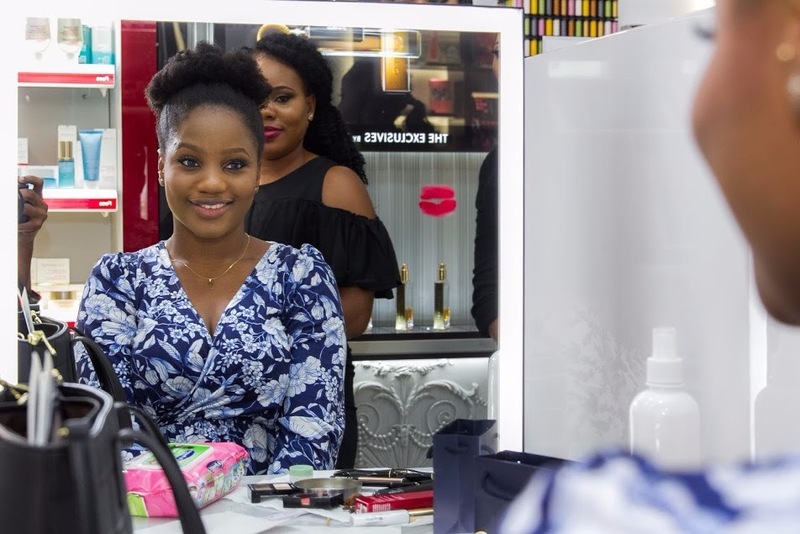 Essenza Beauty Bar is undoubtedly the place to go after high-end makeup, skin care, beauty and brands in Lagos. 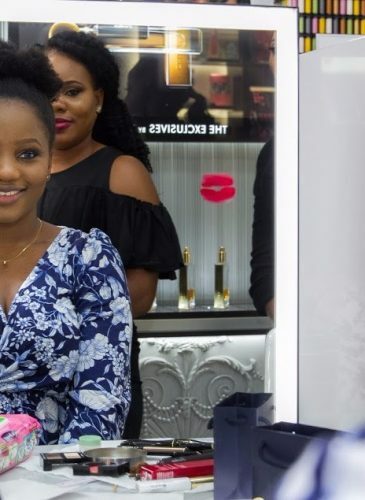 The store houses luxury brands like YSL, Chanel, Guerlain, Givenchy, Estee Lauder, Clarins and more.